The device is designed for pure hardware architecture of the MCU and has local data processing and channel control. The overall power consumption of the module is low, and the task processing is timely. The module communicates via the bus to ensure the stability and reliability of data transmission. The module has a specific conditioning address to ensure that the module can operate correctly and accurately receive and execute commands transmitted from the bus. The timing function can be configured through software, and the relevant instructions can be executed at certain time of day or on a specific day of the week. HRMS-CP-01 can upload all the data (including loop status, energy consumption information, etc.) of the access module in the intelligent lighting system, smart home system or room management system to the intelligent centralized control management system. This can use powerful background processing capabilities to process and organize resource data and improve efficiency. Especially applied to enterprise management, school classrooms, conference studios and other occasions as the convergence node for data transmission. S-Net communication mode and TCP/IP communication mode conversion device. As an intermediary module of the intelligent centralized control management system and other regulation control modules. You can use the PC control software to control and configure the module. 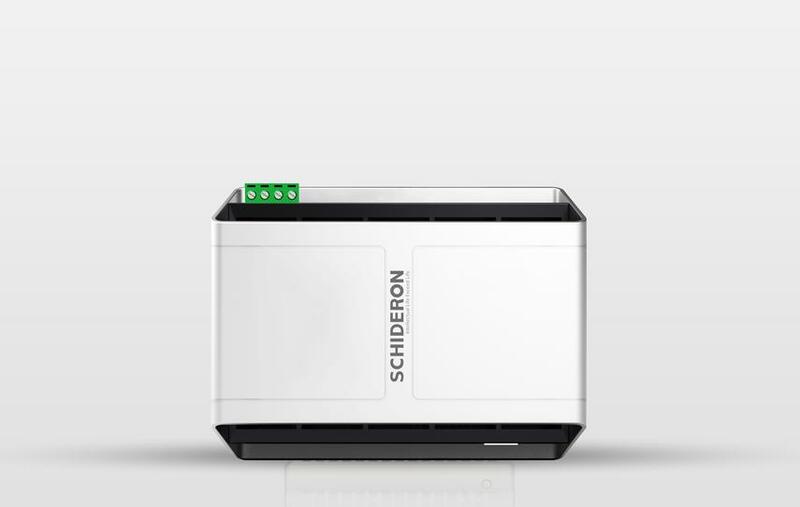 P-01 is one of the media modules provided by SCHIDERON for smart lighting system, smart home system and room control system to access the LAN for communication mode conversion. The module supports control software pre-setting and control of specific scenarios. HRMS-CP-01 uploads module data to corresponding intelligent centralized control management system through S-Net for module status management and data statistical analysis. The entire data transmission and equipment control comply with the latest industry standards. The timing processing function can be used on various controlled devices that need to be automatically turned on and off on time. It is widely used in various occasions such as business, home appliances, and hotels.